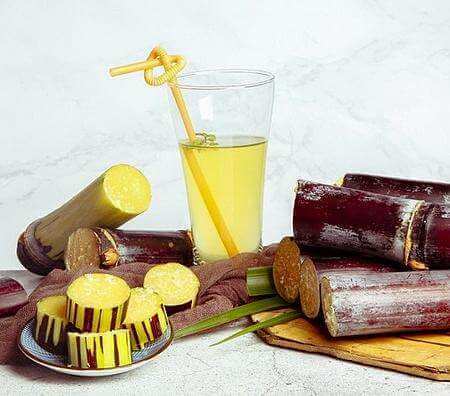 Walking on the street often sees freshly squeezed sugar cane juice for sale, but the price is much higher than sugar cane, so many people want to buy fresh sugar cane and go home to make sugar cane juice, but what should it do? To make delicious sugar cane juice at home, you must use certain tools and then operate it in the right way. 1. You must have a professional sugar cane juicer to make sugar cane juice. After you prepare it, you can cut the fresh sugar cane from the roots, remove the outer skin, and cut one end of it into a pointed shape. This is more convenient. Put it into the juicer. 2, before the juicer starts working, you must first clean it inside and add some cooking oil on its gear, then you must connect the power supply, the power cord should be kept away from the juicer, put it safer The place. 3. After the cut, the sugar cane is put into the juicer from the inlet, let it start working, press the cup at its exit, and the sugar cane will produce a large amount of juice after being pressed by the gears and bearings, and they will automatically flow into the cup. In this case, the homemade sugar cane juice will be ready. 1. Usually, you can make sugar cane juice at home, but most people don’t have a special machine for sugar cane juice. You can also use the juicer at home to make it, but the quality of the juicer must be good, and the power is bigger. 2. When using the juicer at home to squeeze the sugar cane juice, be sure to peel the sugar cane and pour it into small pieces, then put it in the juicer. If the juicer is overloaded and stops working, you need Timely power off, take out the sugar cane, wait until the juicer cools down, so that although it takes a long time, it can also make delicious sugar cane juice. 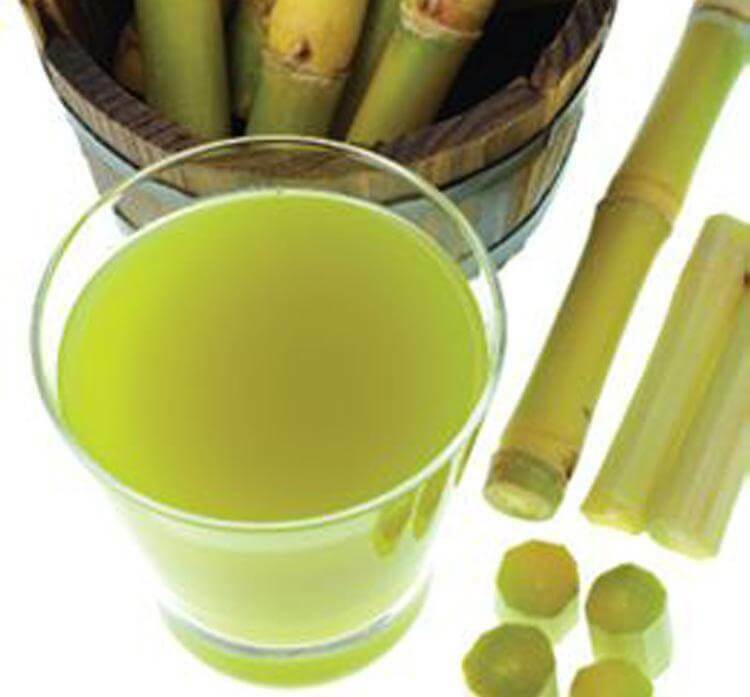 3, but usually do not use an ordinary juicer to make sugar cane juice, because sugar cane is too hard, beyond a load of ordinary juicers, will shorten their life, affect their normal use in the future.